Why Isn’t Ariana Grande at the Kids’ Choice Awards 2019? 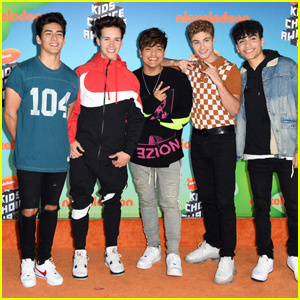 | 2019 Kids Choice Awards, Ariana Grande, Frankie Grande, KCAs, Kids Choice Awards | Just Jared Jr.
Ariana Grande was set to make an appearance at the 2019 Nickelodeon Kids’ Choice Awards today, but she couldn’t make it. Her big bro Frankie Grande hit the carpet at the event held on Saturday (March 23) at the Galen Center in Los Angeles and explained. The last time Ariana attended the KCAs was in 2014 – check out her look here! Ally Brooke Is A Blue Beauty At The Kids' Choice Awards 2019! 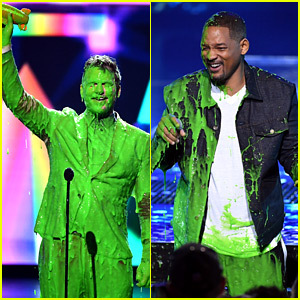 KCAs 2019 - Every Winner Revealed Here! Scarlet Spencer & Dallas Dupree Young Bring 'Cousins For Life' to Kids' Choice Awards 2019! 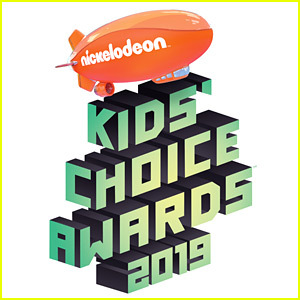 'Dora the Explorer' Trailer Debuts at Kids' Choice Awards 2019 - Watch Now! 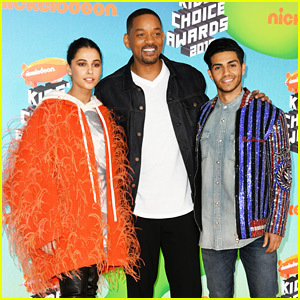 Olivia Sanabia Joins 'Coop & Cami Ask the World' Cast at Kids' Choice Awards 2019! 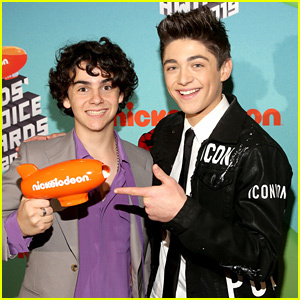 The Kissing Booth's Joey King Wins Big at KCAs 2019! Peyton Elizabeth Lee's Heart Jumpsuit Is So Cute at the KCAs 2019!